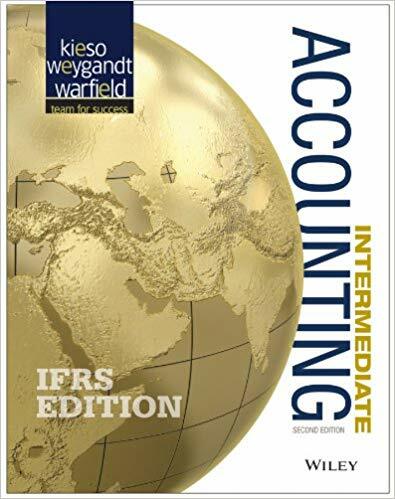 The Second Edition of Intermediate Accounting: IFRS Edition, by Donald E. Kieso, Jerry J. Weygandt, and Terry D. Warfield, provides the tools global accounting students need to understand what IFRS is and how it is applied in practice. The emphasis on fair value, the proper accounting for financial instruments, and the new developments related to leasing, revenue recognition, and financial statement presentation are examined in light of current practice. New Global Accounting Insights highlight the important differences that remain between IFRS and US GAAP, and discuss the ongoing joint convergence efforts to resolve them. Comprehensive, up-to-date, and accurate, Intermediate Accounting: IFRS Edition includes proven pedagogical tools, designed to help students learn more effectively and to answer the changing needs of this course.